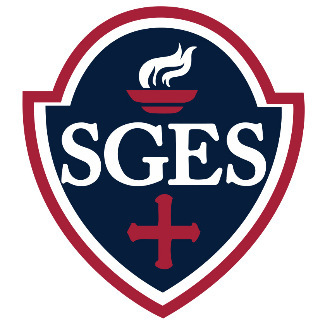 The SGES’s Parents’ Association is an organization whose function is to enhance, serve, and provide support to our school, faculty, staff, and students of our school through activities, events, and fellowship. The Parents’ Association is comprised of all family members with many interests, gifts and talents who wish to share their time assisting in providing our children with the best possible educational experience. Those who volunteer their time are rewarded not only with forming connections with other families within our school, but are also given the opportunity to see firsthand what makes our school so great. By volunteering our time and talents, we are ensuring an enriched and successful school year. Please take a moment to select as many of the following opportunities as you wish to volunteer for at SGES. Thank you in advance for your willingness to help make this school year a great success. Dropoff Dinosaur themed snacks - veggies, Dino nuggets, whoppers, bugles, white covered pretzels juice boxes or any dino themed food. How much do we need to make? I can send juice boxes.